Guwahati: Two women and a man from the Northeast, who comprise half of the six-member London-bound Indian archery squad, have judicious confidence to hit the bull’s eye. Their London mission will start on July 28. They will leave for London from New Delhi on July 15. Their medal prospects are high as they are in good touch, and morally high. “We are in good shape, and confident that medals will come. 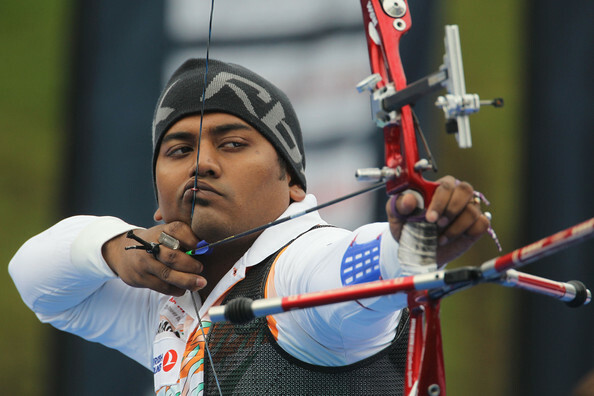 We are sure of doing well in the team event, and if everything goes well, the individual performance will get also get a boost,” Assam archer Jayanta Talukdar told Seven Sisters Post from Kolkata. Talukdar also said that the prayers and good wishes of the people of the region and his home state motivated him right, and that would reflect in the shooting range. 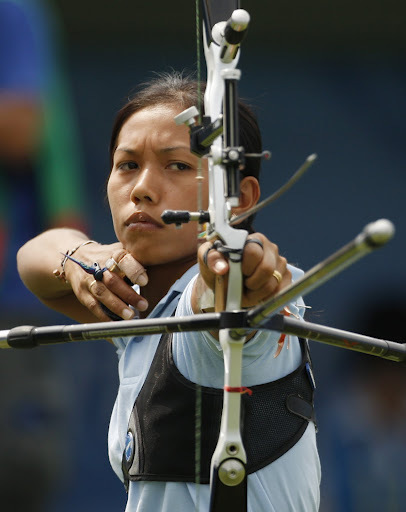 Meanwhile, a confident Assam Archery Association (AAA) president Jayanta Boro said that the Indian archery squad would definitely bring Olympic medals. “I’m sure that the team as a whole and individual archers will bring more than one medal from the Games. They are in a very good touch, and very high on confidence level,” Boro said after his arrival in Guwahati from Kolkata. He met Jayanta at his camp. Boro also said that the players need support and blessings of the people. “Archery is a mind game, and it’s very important to remain cool, calm and composed before going to play,” he added. Jayanta Talukdar’s parents — Ranjan Talukdar and Satyawati Talukdar — also visited the star archer at his camp in Kolkata. “We are just praying for his success. We hope he, along with the team, will bring laurels to the country,” the senior Talukdar said. The ranking will be decided on July 27, and the mission will start the next day. Besides Jayanta Talukdar, Laishram Bombayla Devi of Manipur and Chekrovolu Swuro of Nagaland are also in the team. Bombayala, who had represented the country in the Beijing Olympics, said that the camp atmosphere is very conducive. “We are confident, and waiting for the moment to put our best foot forward. It has been a dream since childhood, and I feel proud that I’m going to represent my country for the second consecutive Olympic Games. It will be great if I can bring at least one medal,” she said. 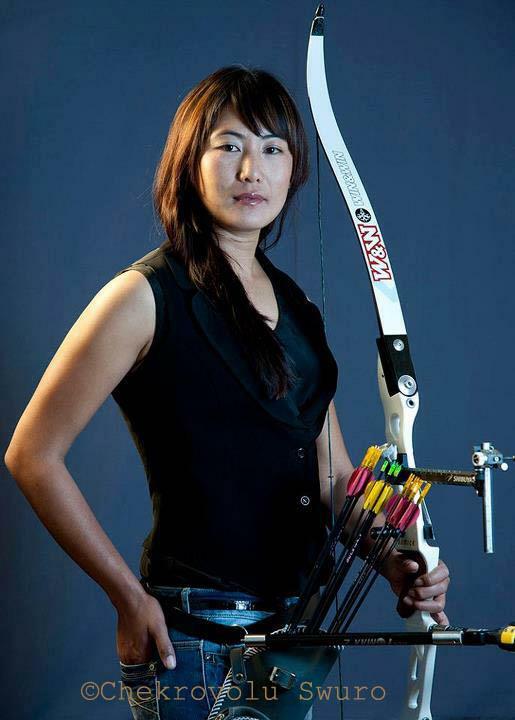 Bombayala also said that archers from the Asian countries would be a bigger threat in the Games. “Chinese and Korean archers will put up a tough challenge. Though there are good players in Europe, the Asians will be comparatively tougher fighters,” she added.